This video shows a renowned bariatric surgeon from Jordan discussing how gastric bypass procedure is decided for an individual. Bariatric surgery in Jordan is performed by highly experienced and skilled surgeons. In addition, with the low cost of surgery the country is getting patients from all across the globe. Jordan hospitals have dedicated staff with translators available in different languages. 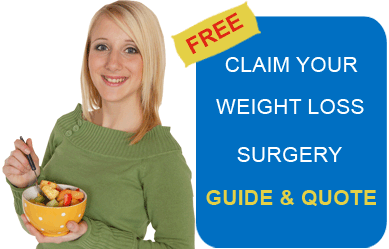 Submit the free request quote form on the right for more information on Gastric Bypass Procedure in Amman, Jordan.